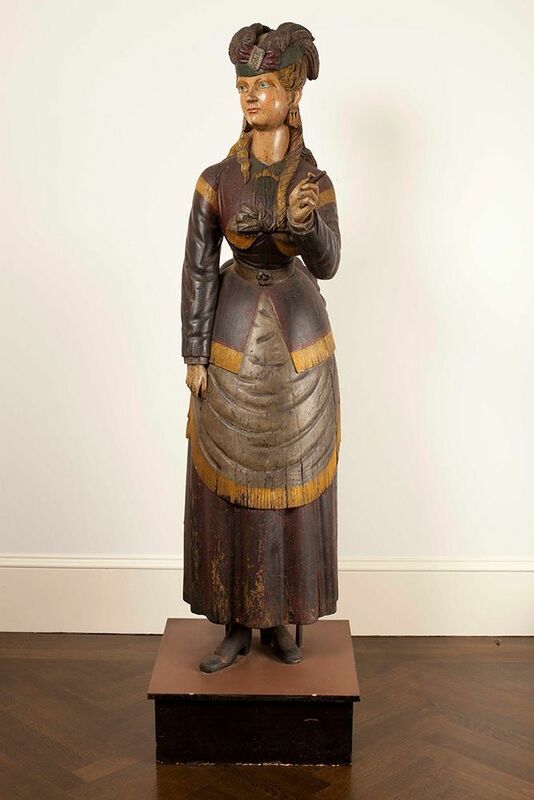 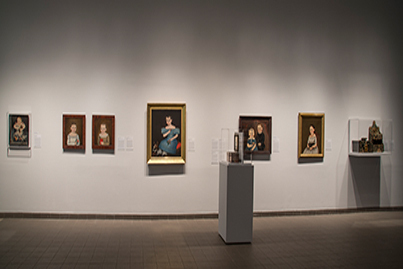 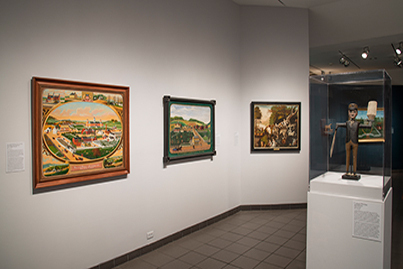 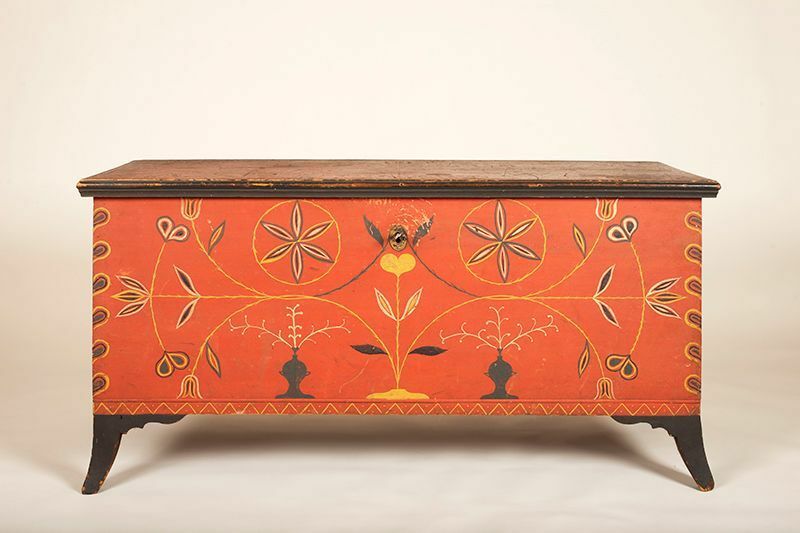 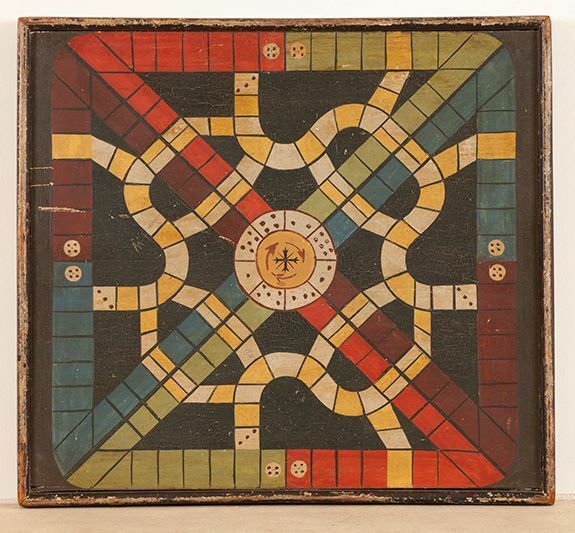 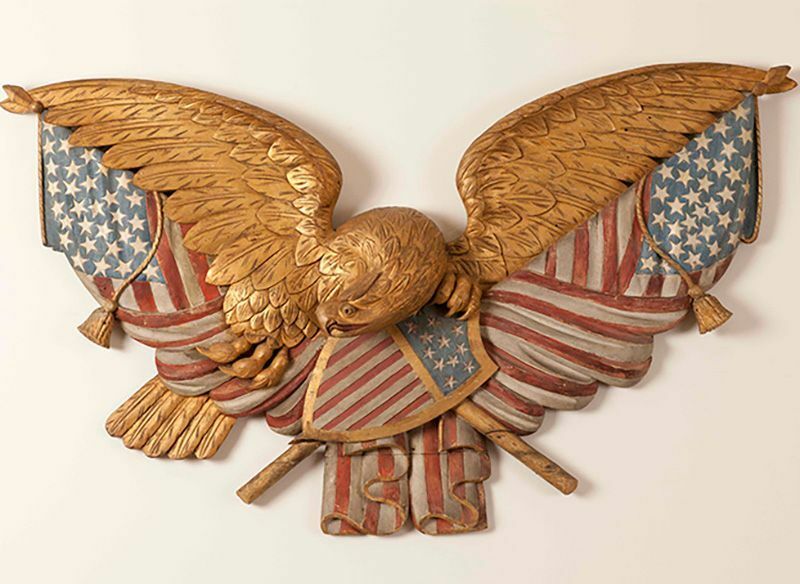 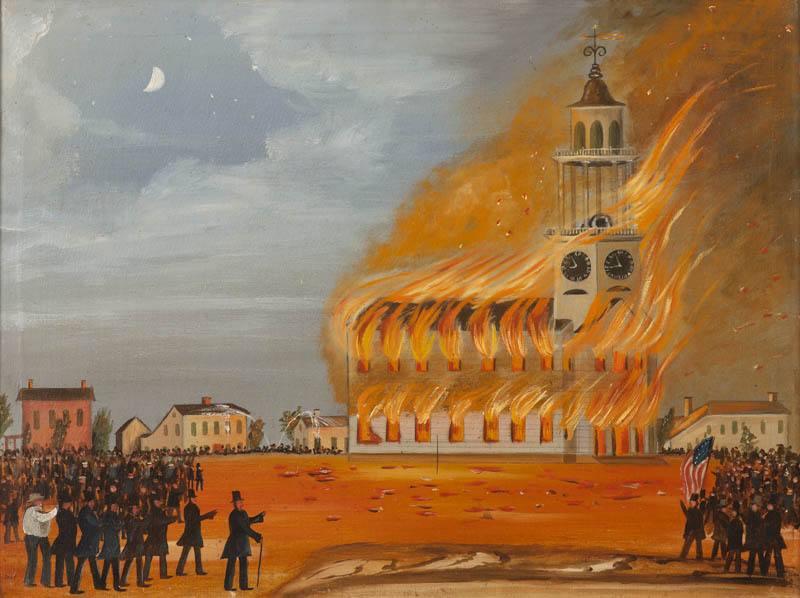 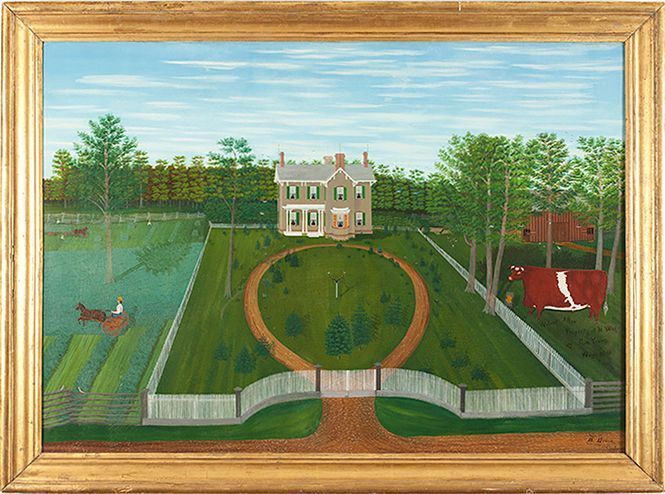 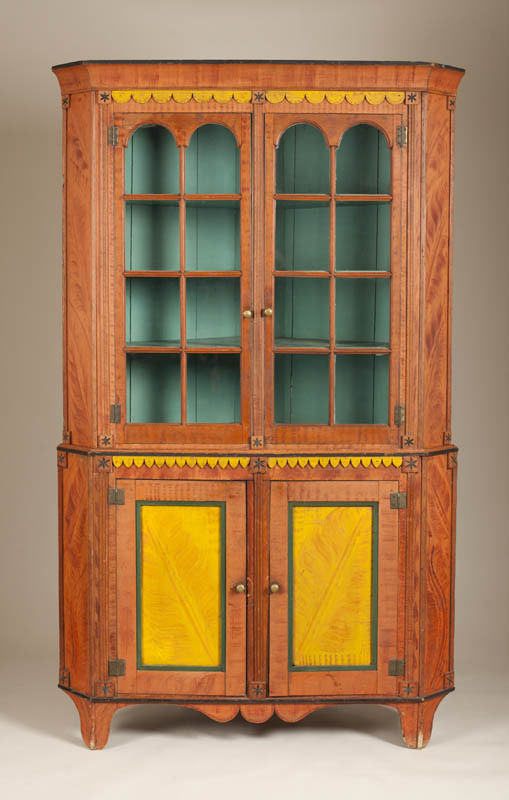 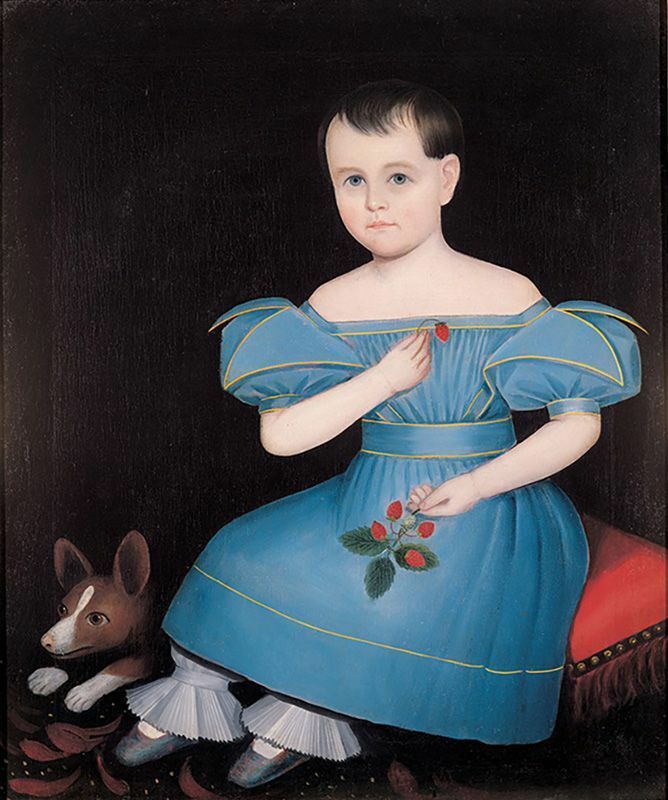 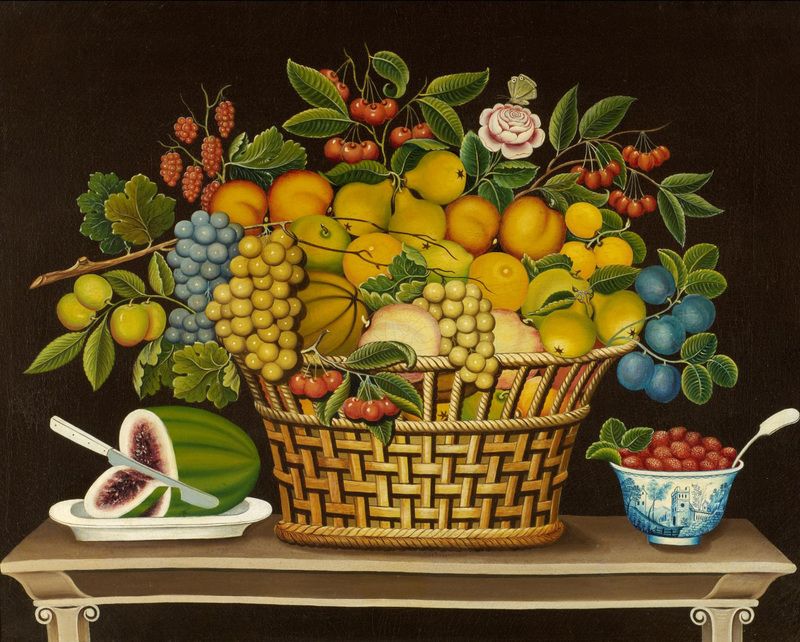 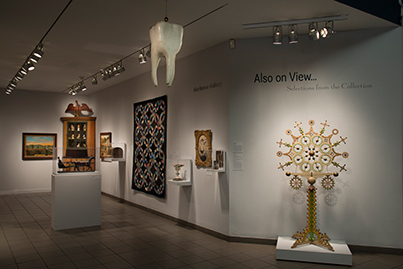 A Shared Legacy: Folk Art in America offers a stunning presentation of American folk art made primarily in rural areas of New England, the Midwest, and the South between 1800 and 1920. 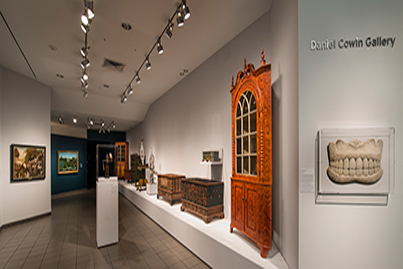 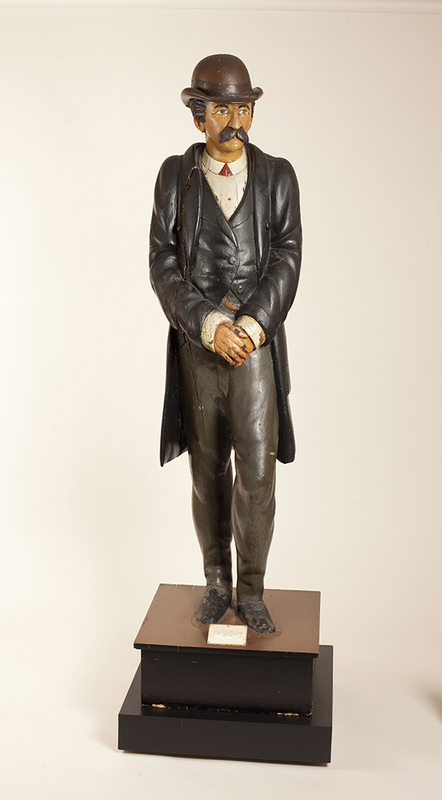 More than sixty works of art, including still-life, landscape, allegorical, and portrait paintings, commercial and highly personal sculpture, and distinctive examples of art from the German-American community exemplify the breadth of American creative expression by individuals who did not always adhere to the academic models that established artistic taste in urban centers of the East Coast. 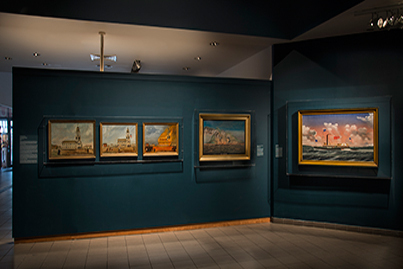 The exhibition is drawn from the Barbara L. Gordon Collection and is organized and circulated by Art Services International, Alexandria, Virginia. 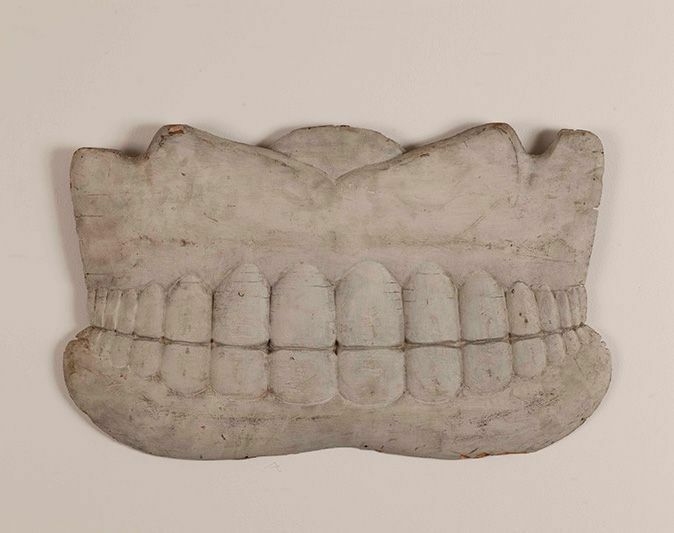 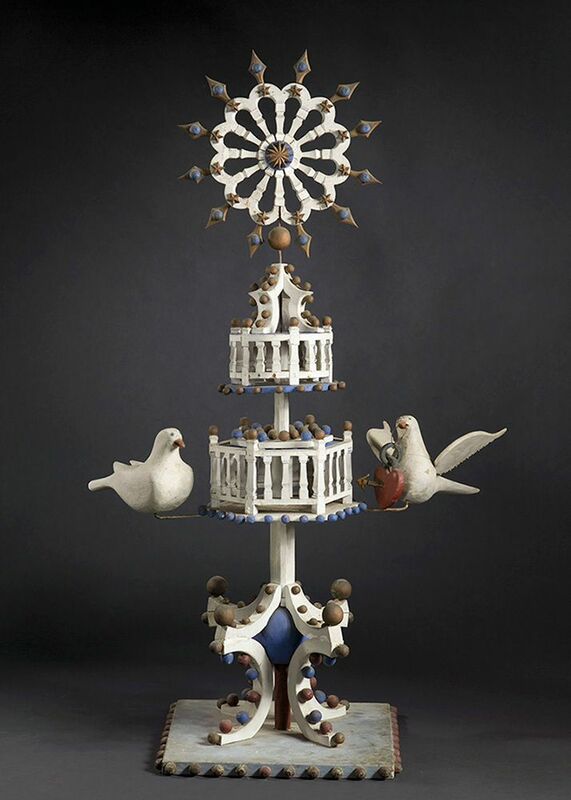 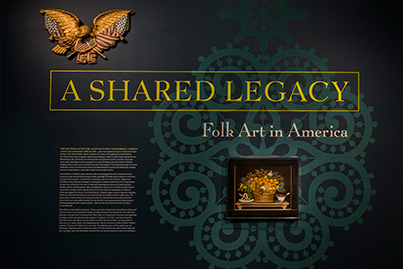 Written and organized for the American Folk Art Museum by Stacy C. Hollander, deputy director for curatorial affairs, chief curator, and director of exhibitions. 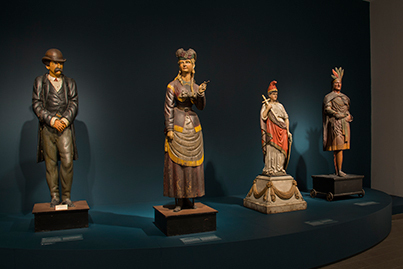 The exhibition is accompanied by a full-color catalog copublished by ASI and the international publishing firm SKIRA/Rizzoli. 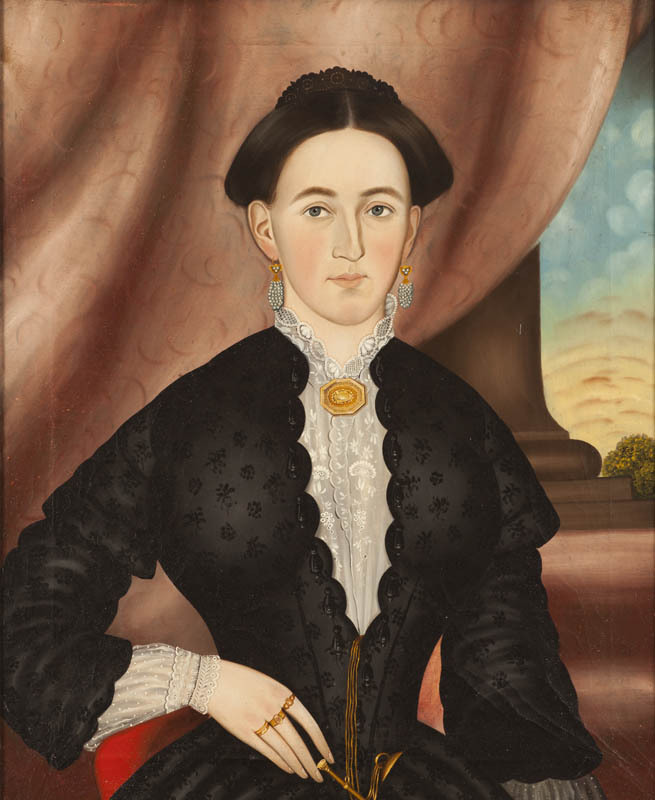 Accompanied by Also on View: Selections from the Collection, curated by Stacy C. Hollander, deputy director for curatorial affairs, chief curator, and director of exhibitions, American Folk Art Museum. 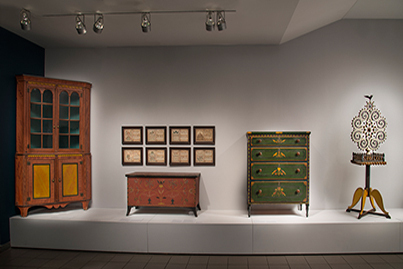 Major support for the presentation at the American Folk Art Museum is provided by HISTORY®. 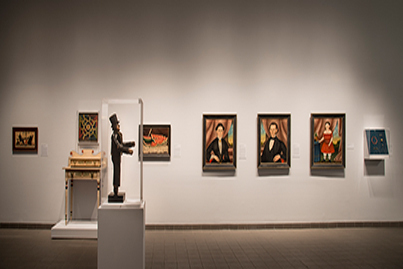 Additional support is provided by Joyce Berger Cowin, public funds from the New York City Department of Cultural Affairs in partnership with the City Council, and the New York State Council on the Arts with the support of Governor Andrew Cuomo and the New York State Legislature.